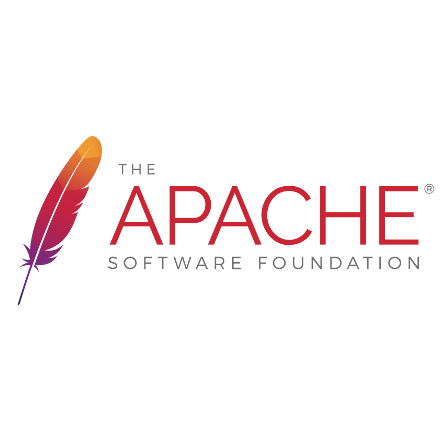 The mission of the Apache Software Foundation (ASF) is to provide software for the public good. Through a collaborative and meritocratic development process known as The Apache Way, Apache projects deliver enterprise-grade, freely available software products that attract large communities of users. In 2002, ASF launched The Apache Incubator, an entry path for projects and codebases for Apache-powered open-source projects intended to become official Apache Software Foundation projects. Apache SINGA is an open source deep learning library that provides a flexible architecture for scalable distributed training. The extensible platform supports machine learning models, and can run over a wide range of hardware. SINGA is released under Apache License Version 2.0. Apache OpenOffice is an open source desktop suite that features six business productivity applications: a word processor with web-authoring component, spreadsheet, presentation graphics, drawing, equation editor, and database.